The Wired article is interesting, and it makes a compelling case that the Bolt will mark a major turning point in the electric market. But its telling of electric vehicle history is completely wrong. The EV1 was a cool spaceship of a car, and it was a crime that GM crushed it. To hear Wired tell it, the EV1 was a half baked science project, when in fact it was fantastic and if GM had exploited it properly they could have led the electric vehicle race by a mile. Instead their marketing of the car was extremely flawed, and they crushed the car in an attempt to erase it from our memory. At the same time the protesting EV1 “owners” are also off base, because they clearly signed a contract to lease (with no option to buy). I couldn’t let that part of the Wired article go by without saying anything, and I hope you bear with me on that little detour. The real thing we have to ponder is the future, not keep alive recriminations over past actions and misdeeds. Let’s get on with evaluating the Bolt. The key takeaway is the Bolt will have a year (or more) head start on other 200+ mile range electric cars. 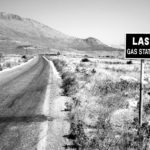 But by being limited to 50 kiloWatts for fast charging, versus the 120 kiloWatts from Tesla Motors, the Bolt will be less attractive for proper road trips than anything from Tesla. We don’t know yet how much difference this will make. 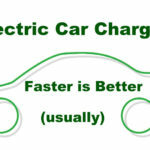 First true electric car for the masses? One might say “wait – Nissan Leaf was first – right”? How can Wired (and GM, for that matter) say this? Marketing departments like to make big bold claims that might not hold air if examined too carefully. What’s the rationale to support this claim? The argument made in the Wired article isn’t spelled out very well. Between what it did say, and very similar things said by GM’s CEO/Chairman Mary Barra last week at CES, we can draw this conclusion: The phrase “electric car for the masses” means one with sufficient range at an affordable price. In other words, GM is the first company to start production of a 200+ mile range electric car priced below $40,000. 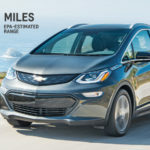 While details have yet to be released, GM describes the Bolt as having over 200 mile electric range, using a 60 kiloWatt-hour battery pack, and a price of $30,000 after the $7,500 federal tax rebate. The EPA certified range will probably be over 200 miles given that size of a pack, and the base MSRP will probably be $37,500. That’s a low enough price to be affordable to a large segment of the car buying public. The known timeline for other 200+ mile range cars in this price means that General Motors will have a one year head start, at least. That’s true even for Tesla Motors, who has repeatedly said the Model 3 would be unveiled in March 2016 and go to production in November/December 2017. 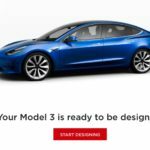 Unfortunately for Tesla they have a track record of missing milestones, and it’s possible the Model 3 won’t go to production until 2018. 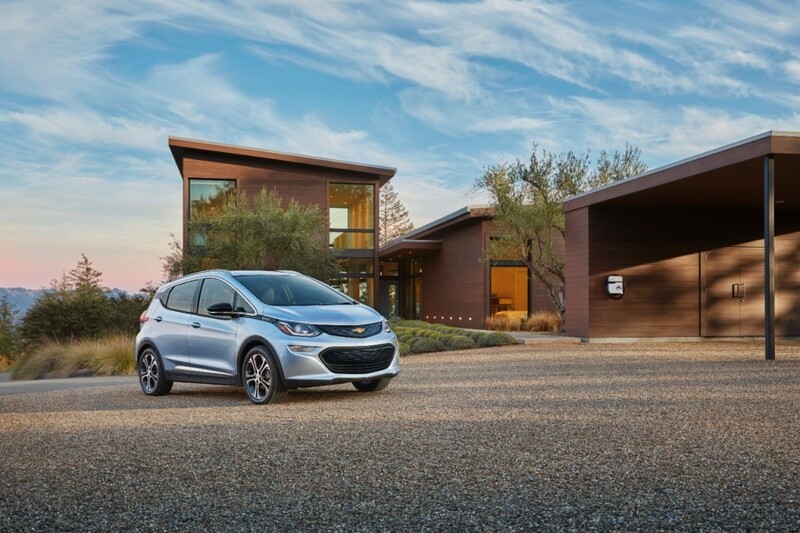 So, yes, GM has a significant head start on the affordable 200+ mile range electric car. Is being ‘first’ all that’s necessary? We don’t yet know how many Bolt’s GM plans to produce. Early indications are that there’s a significant number of people chomping at the bit to buy one. But maybe GM won’t throw enough weight behind it, or screw up on the marketing in some way, and result in low sales. In the Wired article, and some other press coverage I’ve seen, GM’s spokespeople won’t reveal sales targets. More significantly is – how will GM be able to deliver on as complete a package as what Tesla Motors is offering. The Tesla Model 3 is more than a car. It’s a combination of car plus charging infrastructure plus mystique plus other intangibles. For example, to my eye the Bolt looks kind of boring, whereas we can expect the Model 3 to look fantastic. In other words – there’s a whole fleet of supposed Tesla Killers from different automakers. The Chevy Bolt is one of these. But do any of these Tesla Killers really understand what Tesla Motors offers and what it will take to “kill” its whole model? We won’t know this for awhile. 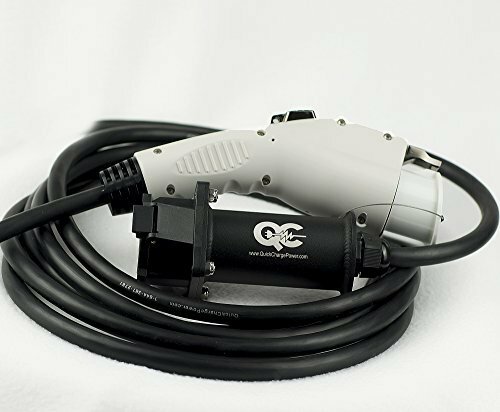 Given the lackluster rollout of inter-city fast charging for CHAdeMO or Combo Charging System, the Tesla Model 3 is more attractive because of the Supercharger network. Which would you prefer? The electric car you can take on continent-spanning road trips? Or the electric car trapped to your local urban area because there is no inter-city fast charging available? Further, the Bolt is hampered by 50 kiloWatt fast charging. Yes, it has fast charging support – witnessed by the orange flap in the picture above. We don’t know yet whether fast charging is a pricey option, or a standard feature. And we don’t know yet how useful that fast charge port given the lackluster rollout of inter-city fast charging. 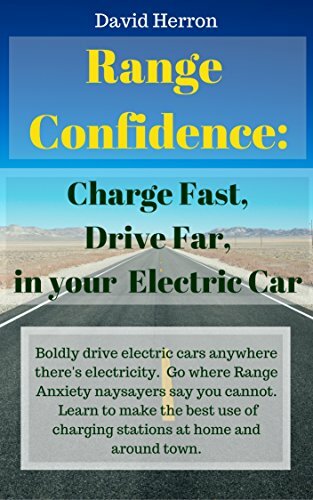 The charging speed determines effective trip speed, the faster the charging the more valuable the car is, and a road trip is much more feasible with the 120 kiloWatt charge rate of Tesla’s Supercharger. The difference is an effective trip speed of around 35 miles/hr with 50 kiloWatt charging, and around 60 miles/hr with 120 kiloWatt charging. There’s enough doubts in this section such that GM’s lead on 200+ mile range affordable electric cars may be the hoped-for success. GM has a significant lead in developing a 200+ mile range electric car. 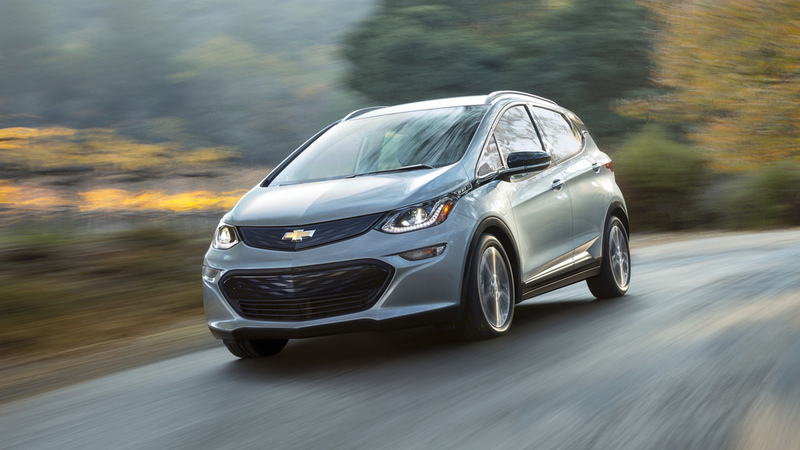 Something the Wired article skimmed over is that, according to GM a press release last fall the company turned over most of the Bolt design work to LG Corp. Be that as it may, what counts is that General Motors will be first to market with this class of electric car. Whether that turns into success for GM remains to be seen. What effect this will have on other 200+ mile range EV’s from other automakers remains to be seen. Chevy Bolt, General Motors. Bookmark. 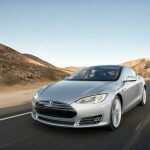 Tesla Motors 7.1 software update a baby step to… an autonomous robotaxi service? 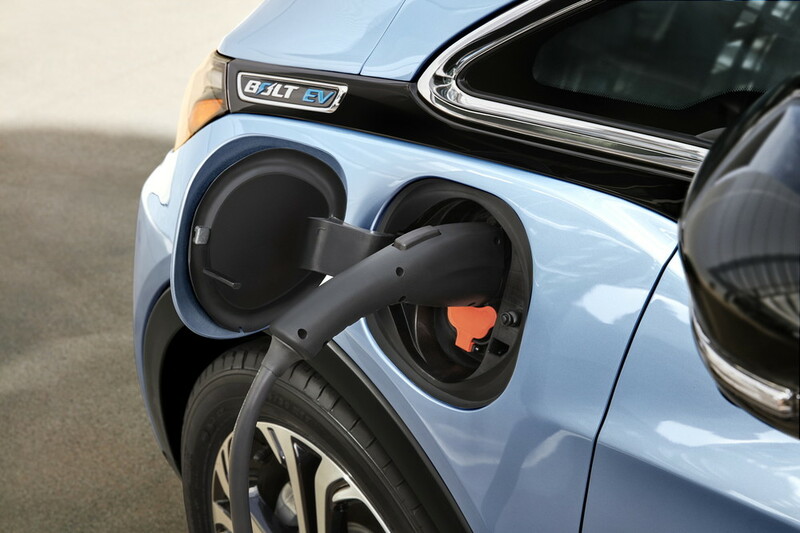 I noted the Bolt’s 50KW CCS charging rate as well by reviewing GM’s statements, but I’m curious as to whether that is some sort of self-imposed limit or whether the hardware limits it to 50KW. Given the 60KWH pack, that’s less than 1C. Most batteries are fine with 2C, and often higher. It would seem that 125KW charging (at least for the initial part of the charging session) would be reasonable. But: do we know whether CCS above 50KW is even existing in the US? It seems that 50KW is exactly the size of the CCS that is being installed here (http://www.greencarreports.com/news/1096446_bmw-vw-and-chargepoint-to-build-100-ccs-fast-charging-sites-for-electric-cars). Sure, Europe is gettting over 100KW, but that’s not relevant here, and so it might well explain the GM statement. It’s on my TODO list to query GM for some details. Tesla supported Supercharger on the 60 kWh Model S, and on the 70 kWh of course. Ergo, given suitable battery chemistry, 125 kW would be fine for the Bolt. But that would require CCS being able to support that rate, and the car allowing that rate to occur. I believe the max power allowed on CCS is much less than that. And in any case the vast majority of installed CCS stations run at 50 kW. David, Why don’t you sit in that Bolt on a 600 mile trip and tell us how comfortable or uncomfortable it is driving around in an econo-box? Even 200 miles in that car would be testing. Great concept, but a grand touring electric vehicle, it is not. I think the charge rate will not be a large an issue as the placement, number, and general availability of lots of them. 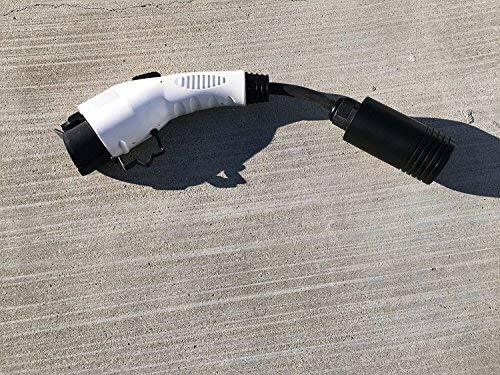 Even a 25kW charger is faster than a 50 if you don’t have to wait in line for it or you can depend on using one every 20 miles down a road… so you can more fully deplete your prior charge before recharging. (Because of charge tapering, to get the max rate of replenishment no matter what the speed.) The key factor is will there be enough installed for the rate to even matter. The Tesla pay up front with properly mapped international chargers may be the only model that works well economically.